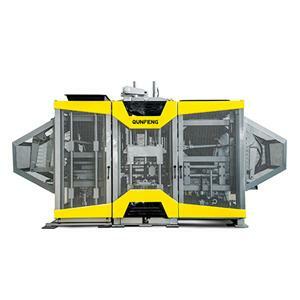 "Supersonic" series intelligent block machine is a high-efficiency model that is jointly developed by Qunfeng and German engineers. It is designed to match the various customer requirements, such as special-shape cement products, hollow bricks, paving bricks, curb stones and solid bricks, etc... and with features of easy operation, big capacity, high quality, high stability, low running costs and so on. Intellectualized control, 15% saving in labor cost . Material-Ratio program saved in PLC controller, no human disturbance. Intelligent remote control ,quickly solve the problem in all the places at any time. 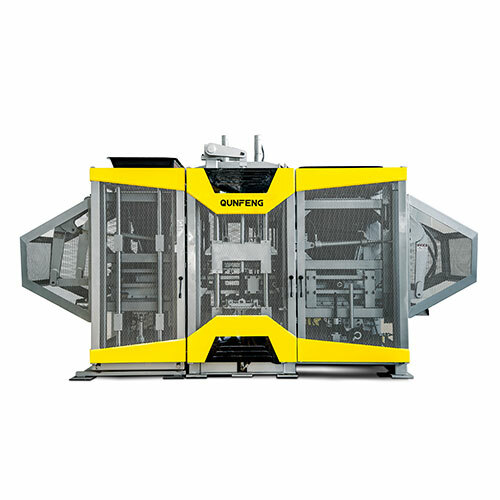 Customized design, efficient production that reduces costs. Note: The cycle time and the hourly capacity will change according to the proportion and the qualityof the raw matirlal. 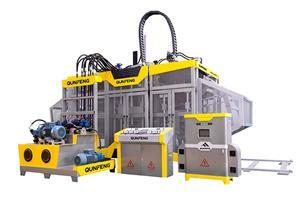 As a model enterprise of China building material machinery, Qunfeng provides upscale and high-quality machinery with intelligent technology for their customers. Covering six continents with 7 overseas service stations and 24 domestic offices, Qunfeng has served 8000 clients from 110 countries and regions with more efficient intelligent manufacturing equipment. 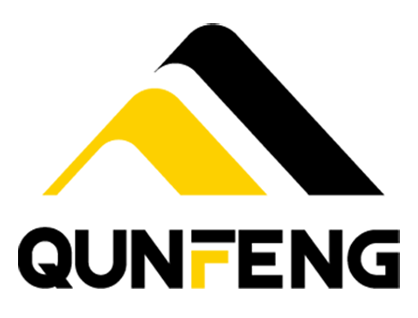 Qunfeng has earned great reputation in the world with its products being exported to high-level market worldwide, include Asia, Europe, South America, Oceania, Africa and North America.